Want to get the most bang out of your field recording buck? Would you rather delay shelling out thousands of dollars for late-career elite sound gear? The last post shared ideas for improving existing kits to help grow skills, expand technique, and capture better sound without breaking the bank. That article followed firm guidelines to help bridge the gear gap to avoid overspending and becoming trapped in a dead end of unadaptable hardware. Not concerned about that? Want to explore other options? Today’s post is designed to help. It shares mid-range gear selections for open-minded recordists that don’t mind a trade-off or two. NOTE: I’m very detailed. This article should take you about 24 minutes to read. Don’t have time now? No problem. Click the button below to email it to yourself to read later. 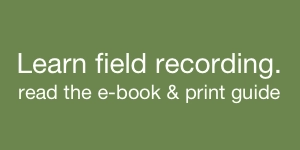 Of course, there are dozens of field recording gear guides available (including the “Field Recording Gear Buyer’s Guide”). The idea behind this “gear gap” series takes a more nuanced approach. It offers an idea: that an incremental growth in skills and quality is the best choice when growing from your first kit to your next. That sidesteps becoming tripped up too early by a tangle of features for too much money. Instead, the suggestions in the last post were designed to be the smoothest choice for beginners upgrading their equipment. I received a lot of great email with suggestions after that post. They offered new perspectives and inventive choices for sidestepping the gear gap. Some of them would capture whisper-quiet sound. Others had excellent value for the dollar. Some were too expensive. Suggestions over $600 aren’t the best choice for people just beginning to explore sound. Others catered to technical specs at the expense of usability. They had excellent self-noise or maximum sound pressure level. So, on paper they looked good. However they weren’t usable in the field. That makes first field recording trips a chore. A few recommendations were good kits but didn’t provide incremental feature growth. The equipment itself was ideal for seasoned pros. However, the kits were too complex for first timers; the equivalent of throwing a newborn in a deep lake. Others still were technical dead ends, for instance gear that is used for just one purpose. The problem? It can’t be adapted later. That over-commits new people to a single path when there are dozens of field recording disciplines to explore. Now, this isn’t to criticize the suggestions. In fact, they were great tips for experienced field recordists. For newbies, though, the examples were not balanced solutions. They excelled in one area but suffered in another. So, they would appeal to a sound veteran accustomed to using their experiences to adapt. They’re not the best choice for new people who were just developing their craft. After all, few look forward to the technical tinkering needed when field recording. In general though, the comments reinforced that a gear gap is actually a considerable issue: it’s difficult to pick a good, inexpensive kit, or to build upon one’s first choice. An earlier post suggested ideas for finding the best gear: each upgrade would incrementally increase sound quality, feature set, build quality, be expandable, and sensibly priced. Now, not everyone is a newbie. For some, sticking to those guidelines isn’t important. So, for those of you who are more technically skilled, adaptable, and don’t mind flexing well-tested technical chops, here are five more ways to cross the gear gap. So, for today we’ll drop the idea of incremental changes and the five guidelines. Instead, let’s see the benefits and trade-offs from each of these five solutions. Note: these aren’t personal recommendations or endorsements. 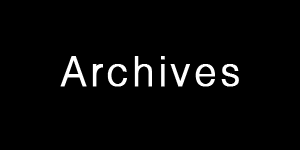 These suggestions are meant as a resource to help you explore. As always, it’s best for you to try before you buy to learn if equipment is a good fit for your field recording style and the subjects you want to capture. 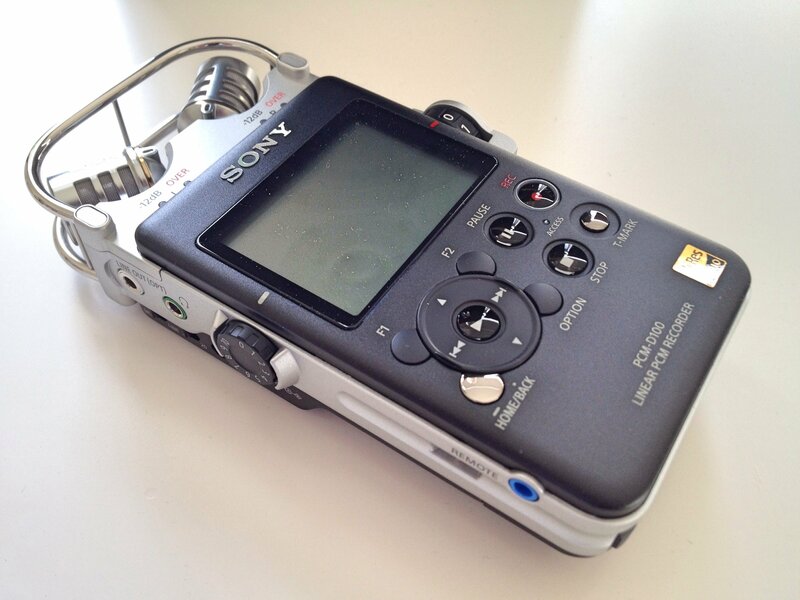 The Sony PCM-D100 ($749) has earned the respect of field recordists worldwide. It has arguably the best sonic fidelity of any current portable audio recorder, boasting an equivalent input noise (EIN) of -127 dBa. It is built well. The batteries power it days. It produces superior field recordings from both specific sounds and common ambiences. Many people questioned why I hadn’t suggested the D100. I love the D100. An earlier post featured a review of the D100. I own one myself. It’s my go-to portable recorder. I carry it everywhere I go. So why not mention it? The D100 has two major issues: expandability and price. The most cited criticism of the D100 is its lack of XLR inputs. This means recordists are committed to a single workflow: portable recording using the D100’s onboard microphones. It’s true that it provides plug-in-power, and could indeed use the 3.5mm jack microphones listed in the previous post. However, it means the D100 lacks an organic path to use professional microphones once a beginner has outgrown the onboard microphones and PiP options. So, seen that way, the D100 is a technical dead end. Want to improve sound quality after using PiP microphones with unit? A beginner will need to purchase an entirely new kit and start all over again. The D100’s second issue is its price. It costs $749. While I do think the price is worth it, the amount is too much for a first- or second-timer to swallow. 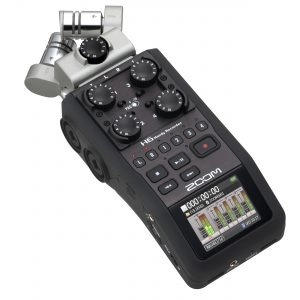 That’s nearly $350 more than the a Tascam DR-100mkiii ($399) and almost $500 more than a Zoom H5 ($269). Thought of another way, the savings from choosing a DR-100mkiii instead of a D100 is like getting a free AT8022 ($399), Line Audio OM1 ($250/pair), or CM3 ($230/pair). So, is the D100’s legendary sound quality, battery life, and build quality worth it? The D100 is an excellent choice for a recordist who wants a backup kit. It’s a good way to supplement a pro dedicated recording and microphone combo. It’s also a good pick for those who demand the best quality portable sound as long as they have no expectation of expanding or upgrading the kit. 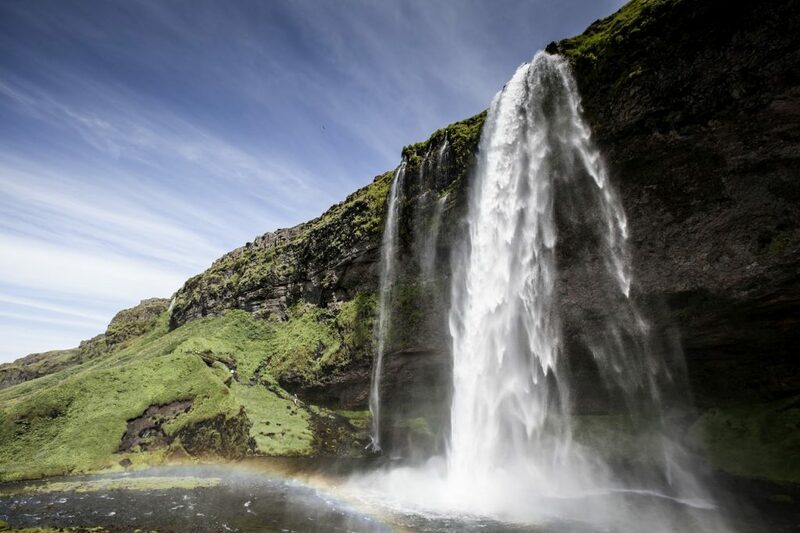 As long as you can accept these limitations, you will be thrilled with using a D100. Field recordings from this kit are commonly included in the best sound effect libraries. The sound quality will outshine even some mid-range dedicated microphones. Technical dead-end. Lack of expandability. Locks beginners into an upgrade path. The Sony PCM-D100 is $749. Mobile shoots. Run and gun or guerilla recording. 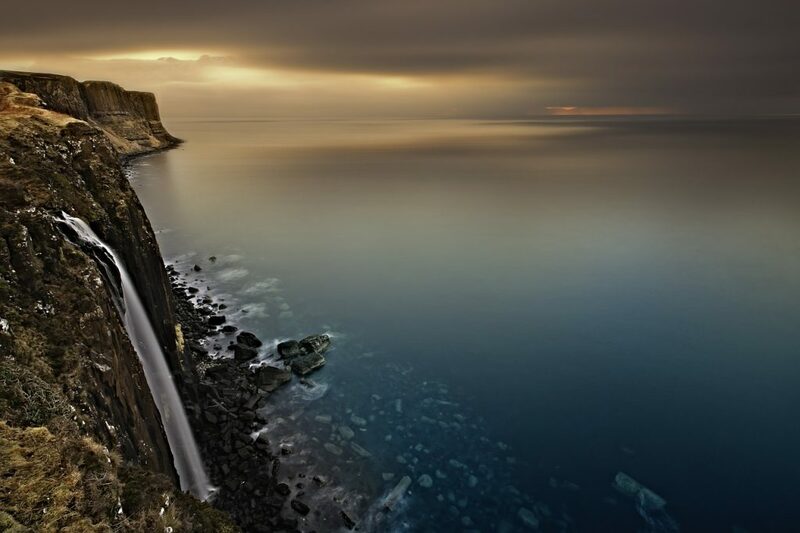 All but the most quiet ambiences and specific sounds. We just looked at Sony’s excellent PCM-D100 recorder. The last post shared the merits of Tascam’s DR-100mkiii. Surely there are other portable audio recorders to choose from? There are indeed. Portable recorders are a popular first choice for people new to field recording. They’re a good way to begin recording with a compact, easy-to-use unit for a painless price. A good portion of these recorders have XLR inputs. So, why can’t they be paired with professional microphones for an instant sound quality upgrade? It’s important to note that just having XLR inputs doesn’t make a portable recorder a good solution. 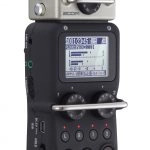 While the jacks will interface with pro microphones, the rudimentary components of entry-level recorders will undercut the sonic potential of the connected microphones. 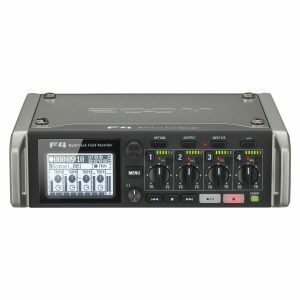 So is there any point to choosing an XLR portable recorder? There certainly is. Simply focus on recording louder, less complex sound subjects. 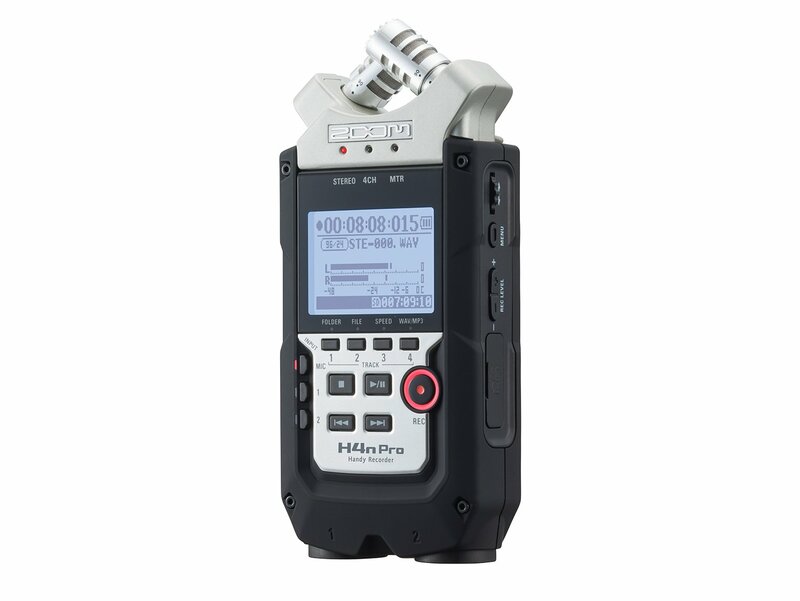 Prominent sounds with less dynamic range can be recorded effortlessly with a Zoom H4n Pro and an AT8022, for example. To avoid disappointment, skip moderate to quiet sound subjects. Choosing a Tascam DR-100mkiii will have more longevity with its lower EIN and expandability. 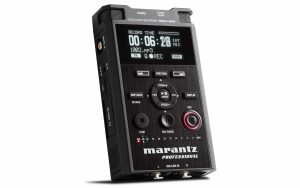 However, choosing a mid-range portable is a valid choice if you would like to keep a few hundred dollars in your pocket and can limit yourself to recording loud sound subjects. Just be prepared to buy an entirely new recorder when your pro microphones begin to show the limitation of the portable’s preamp. Specifications sourced in part from Avisoft. What are the difference between these recorders? 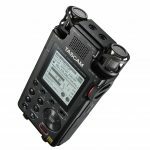 The Tascam DR-40 has two XLR inputs with adjustable onboard microphones. Note its EIN of -107, which is pretty far behind the H4n Pro (-120 EIN). 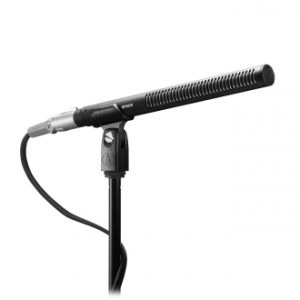 The PMD661mkiii also has two inputs but its omni-directional microphones are fixed. The Zoom line is a bit more nuanced. 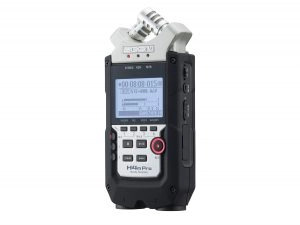 The H4n Pro has two inputs and adjustable onboard microphones. The H5 has the same amount of inputs and matching specifications. However, it adds detachable onboard microphones so users can swap capsules via Zoom’s modular system. The H6 has 4 XLR inputs, a better screen, mixing capabilities, and camera-mounted ergonomics in mind. What’s cool about the H5 and H6 is capsules can be easily switched to experiment with XY, MS, or shotgun pick-up patterns. One common criticism is that portable recorders aren’t capable of capturing nature recordings, especially when paired with an external microphone. Listen to this recording of night insects captured with a Røde NT4 and a Zoom H4n Pro. This another recording from the same kit while walking through leaves. Note the noise floor in between the effects, as well as the presence and depth of the background sounds. Portable. A good choice for a mobile form-factor at a low price. 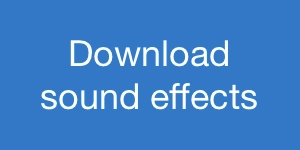 Sound quality has limited longevity. Quiet preamps. Dedicated recorders have vastly superior preamps, and can capture even the quietest sound effects well. Full XLR connectivity. These recorders will offer 2 or more rugged, locking XLR inputs and outputs. Feature selection. 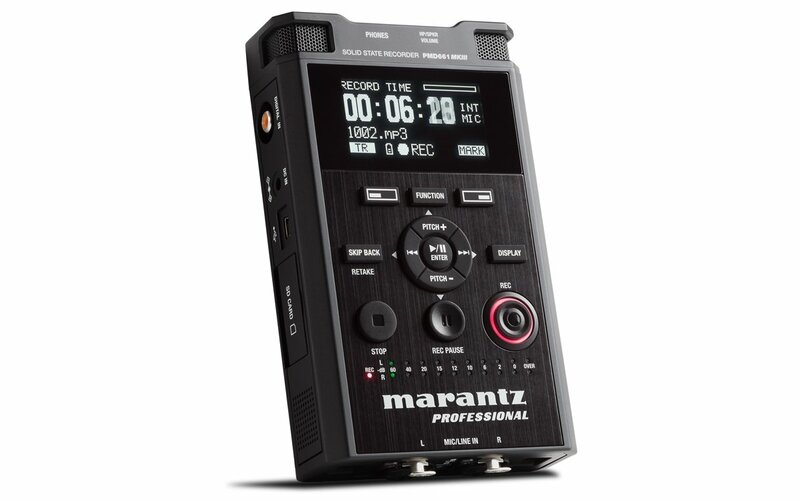 Limiters, filters, mirroring, timecode, and other premium features are common on dedicated recorders. Storage. These units offer many storage options and accommodate for more data. Sounds fantastic, doesn’t it? That’s why every pro upgrades to a dedicated recorder as their career matures. For the beginner, though, the choice isn’t as simple. Why? Well, first of all, a dedicated recorder is much more expensive than a portable recorder. The best ones are three times the price of a portable. Let’s not forget that a dedicated record itself is useless; it needs a pro microphone with wind protection and stand added to it to begin field recording. So, the price of a dedicated recorder should really be considered in terms of the complete set of equipment required to begin capturing audio. That $549 needed for a Zoom F4 is an illusion: you’ll need to spend a minimum of $600 extra of microphones, stands, and blimps to get any audio on it at all. So, dedicated recorders are not only expensive themselves, they need even more equipment that is also pricey to even begin recording. That’s obviously not appealing to a new field recording fan that just wants to capture a few sounds on their weekend hikes. There’s a subtle cost to choosing a dedicated recorder as well, too: it doesn’t teach field recordings skills as well as a portable does. Why? Well, a portable can be brought everywhere. It can be powered up quickly. That makes it easy start capturing audio on a whim. These spontaneous, rapid-fire, trial-and-error recordings are a valuable way to learn how to record many sound subjects with little effort. Contrast that to setting up a full dedicated kit every time the impulse strikes. That takes planning, energy, and effort. Just the same, dedicated recorders are an undeniably appealing choice with their combination of sound quality, connectivity, and range of features. The most popular dedicated recorders for beginners tend to be the Zoom F4 and Sound Devices MixPre-3. They both offer excellent sound quality with professional connectivity. The MixPre has a better display and analog limiters, however, the F4 can generate timecode and has an additional input. More expensive options on this list have higher build quality. To pick what’s right for you, check out our guide to learn how to choose a digital audio recorder. Commits to a single microphone. Need additional gear to use professional microphones: stand, shock mount, blimp, etc. Not ergonomic. Dedicated recorders often require tabletops or bags to use well, as compared to the point-and-shoot usability of portables. Capture any sound from the quietest ambience to the loudest fighter jet. Controlled sessions with multiple professional microphones. What has the greatest impact on field recordings? In terms of equipment, the microphones and preamps have the greatest potential to affect the sound quality. The previous post’s “modular” option as well as the last two points explored the impact of a preamp on field recordings. How will adding a professional microphone improve the sound? The obvious answer? Pro microphones will sound better than the electrets used on portable recorders. Sounds will be richer, deeper, and have more detail. 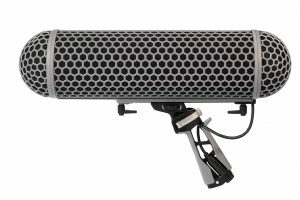 The aspect of the recording can be shaped by choosing a cardiod, hyper-cardiod, or omni-directional microphone. Adding a pro microphone to either a portable recorder or a dedicated unit will introduce a vast improvement in the type, quality, and character of sound captured. There are hundreds of microphone options. The best choice for beginners? 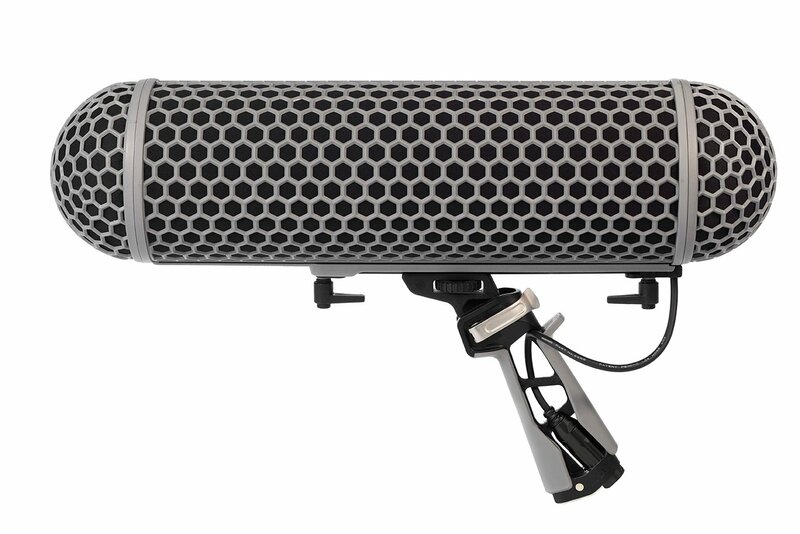 A simple, compact, easy-to-use microphone that can capture a wide range of subjects. In this case, an M/S, fixed X/Y, or stereo shotgun microphone will ensure beginners can get up and running recording stereo sound quickly with little fuss. The downside? Well, microphones need accessories for field recording: wind protection, cables, microphone mounts, pistol grips, or stands. That adds to the cost. They’re also not as a portable however the sound quality is worth it. Interestingly, the Røde NT4 can be powered by an internal battery allowing it to record via a 3.5mm plug-in-power jack. Have a bit more cash? More flexible with your technique? The previous post shared more options for under $1000. Want to spend even more? Just be aware that more expensive, sophisticated microphones may expose the quality of a portable recorder’s preamp. Of course, you’ll need more than just a microphone for field recording. So, expect to add a pistol-grip blimp for mounting and wind protection or a stand for less mobile sessions. Popular low-cost options are the Røde Blimp ($298) and the Manfrotto Nano Photo Stand 5001B ($57). Remember to add those prices to your budget. Here are wave recordings from an Røde NT4 paired with an older Roland R44. Access to new polar patterns. Moderate choice of improved professional microphones. A relatively larger price jump. Need additional gear to use professional microphones: microphone stand, shock mount, blimp, etc. Pistol grip and blimp: $249+. A full range of moderately quiet to loud subjects. Our final choice? Find deals buying used equipment. A lot of good field recording gear holds its value, sometimes for decades. So, don’t expect to buy a Schoeps set for half price. A wiser approach is to look for a previous generation of equipment. So, you may find a DR-100mkii for cheaper than its mkiii brother, or a Sony PCM-D50 or -M10 for less than a D100. Of course, used gear may have outdated features, lower fidelity, or inferior specifications. However, it can help you leapfrog gear upgrades while leaving money in your pocket. Where can you find deals? 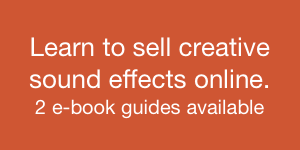 Keep an eye on Facebook groups, eBay, Amazon, or location sound forums. Patience is the key to finding a decent deal. Check out various forums, lists, and clubs on the community page. Portable recorders: Sony PCM-D50, PCM-M10, Tascam DR-100mkii. Dedicated recorders: Fostex FR2, FR2-LE. Preamps: Shure FR24, Sound Devices MixPre or MixPre-D. 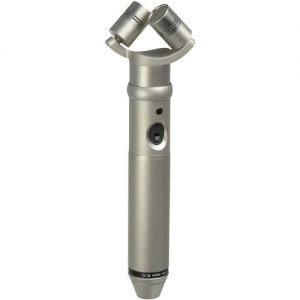 Microphones: Audio-Technica BP4025 or BP4027. Takes a shortcut to gear quality: bypasses incremental learning. Upper tier used gear remains expensive. dear @sounddevices / @zaxcom : pls build a hh recorder with the size and feature set as the PCM M10, but with TOP SHELF built in mics. I think René’s idea would be perfect: a portable recorder with excellent microphones and preamps. Add two XLR inputs and price it between $1000 and $1200 and instantly the chasm between entry-level and professional gear vanishes. Until that happens, though, new field recording fans must find inventive ways to bridge the gear gap. Right now, choosing between beginning equipment and an elite kit requires an uncertain jump from $300 to $1800. There isn’t a smooth path between these extremes. What’s needed is an elegant way to have incremental improvements in features and sound and build quality for a reasonable price while leaving options open for the future field recording explorations. That doesn’t exist. The result? 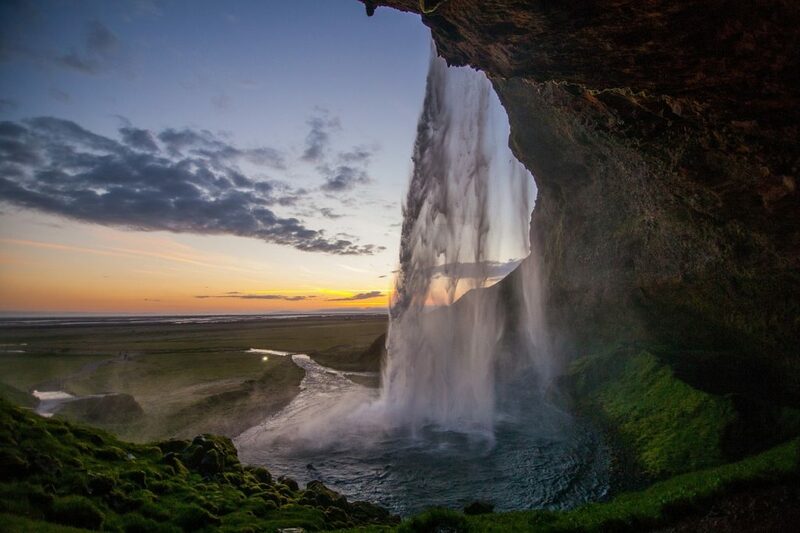 In an imperfect situation, something has to give. New people are forced to compromise. They need to adopt cumbersome choices. Yes, the choices shared in this series are not optimal. Why? These solutions arehacks. They make the best of a flawed situation. That’s okay, though. After all, field recordists need more than just top-tier gear, a perfect performance, and flawless technique. Even the most carefully planned sessions disintegrate when problem sounds intrude, weather changes, or equipment fails. So, there’s a hidden reward when trying to bridge the gear gap. It cultivates a rare field recording skill: adaptation. What’s more, it’s clear that anyone can scan tech specs and quote a shopping list of best-specced gear. Anybody can order online and swap out equipment when it arrives. Yes, this series began looking for something to lessen the pain and make an adjustment easier. But, while this series talked a lot about gear, it’s really about something more nuanced: that field recording is much more that metal, circuitry, and spec sheets. Wading through imperfect gear upgrades reminds us that there isn’t a shortcut to creative excellence. When forced to adapt, field recordists strengthen an understanding that the most important thing to build upon is not just gear, but an understanding of the craft as well.